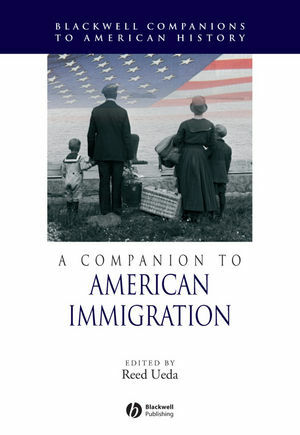 A Companion to American Immigration is an authoritative collection of original essays by leading scholars on the major topics and themes underlying American immigration history. Includes an introductory essay by the volume editor. Reed Ueda is Professor of History at Tufts University. He is the author of Postwar Immigrant America: A Social History (1994).